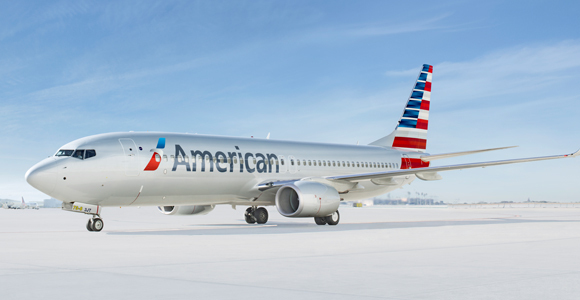 American Airlines Group Inc. (the “Company”) announced that it priced $500.0 million aggregate principal amount of unsecured senior notes due 2020. The notes will have an interest rate of 4.625% per annum and are being issued at a price equal to 100% of their face value. 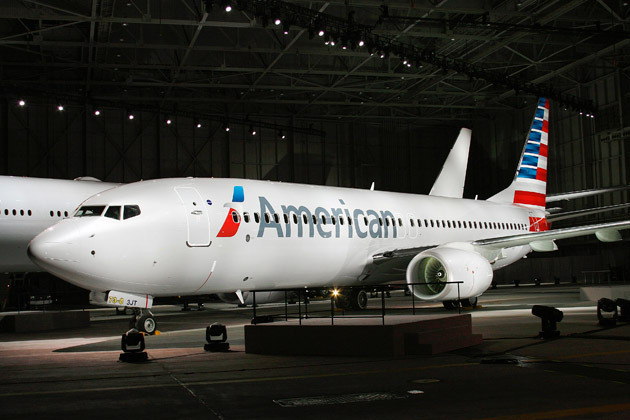 The notes will be guaranteed on a senior unsecured basis by the Company’s direct wholly-owned subsidiaries, American Airlines, Inc. and US Airways Group, Inc., and its indirect wholly-owned subsidiary, US Airways, Inc. The Company estimates that the net proceeds from the offering will be approximately $493.0 million after deducting discounts and estimated offering expenses. The Company intends to use the net proceeds from the offering for general corporate purposes. The notes are being offered and sold only to persons reasonably believed to be qualified institutional buyers, as defined in, and in reliance on Rule 144A under the Securities Act of 1933, as amended (the “Securities Act”) and to non-U.S. persons in offshore transactions outside the United States in reliance on Regulation S under the Securities Act. The notes will not be registered under the Securities Act or any other securities laws of any jurisdiction and will not have the benefit of any exchange offer or other registration rights. The notes may not be offered or sold in the United States absent registration or an applicable exemption from registration requirements. “Manufacturing for commercial aviation is primarily limited to the US and Europe. An FAA approval to our product is an acceptance of the India manufactured product for the world and will definitely give a big boost to the ‘Make in India’ initiative, as we will see many more companies applying for such permissions,” Chris Rao, vice-president and head of UTAS India told ET. 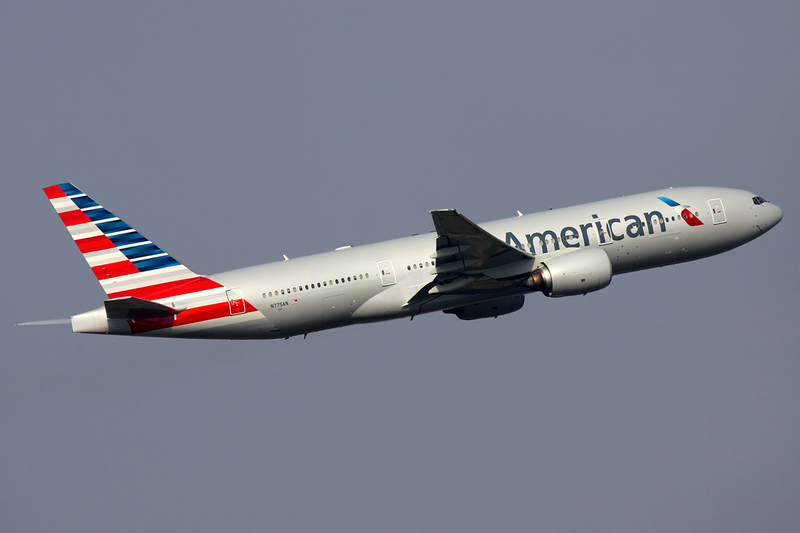 The Allied Pilots Association (APA), representing 15,000 pilots at American Airlines, announced today its members have approved a new five-year contract which provides immediate pay raises of 23 percent and subsequent annual raises of three percent for the next five years. American Airlines President Scott Kirby said, “Today’s results provide immediate and significant pay increases to our pilots, and represent another step forward in our integration. We are especially pleased that American is in a position to support pay increases that recognize the contributions of our pilots this early in our integration. American Airlines today promoted Vasu Raja to vice president – International Revenue Management. In this new role, Raja will lead a high-performing team responsible for overseeing all revenue generated from the company’s international business. His responsibilities will include overseeing the Atlantic joint business alliance with British Airways, Iberia and Finnair, as well as the airline’s Pacific joint venture with Japan Airlines. He will report to Don Casey, senior vice president – Revenue Management. Vasu has played a key role in leading the integration of American and US Airways’ international revenue functions and under his leadership, international revenue saw the two best years of performance in the company’s history,” said Scott Kirby, president – American Airlines. Raja previously served as managing director – International Revenue Management. He joined American in 2004 and has held a variety of roles in Sales, Corporate Planning and Revenue Management. In his role as managing director – Corporate Planning, Raja designed and executed the largest aircraft purchase in aviation history. He also led the development of a detailed fleet and network plan that was used as the basis for American’s restructuring plan and merger analysis.